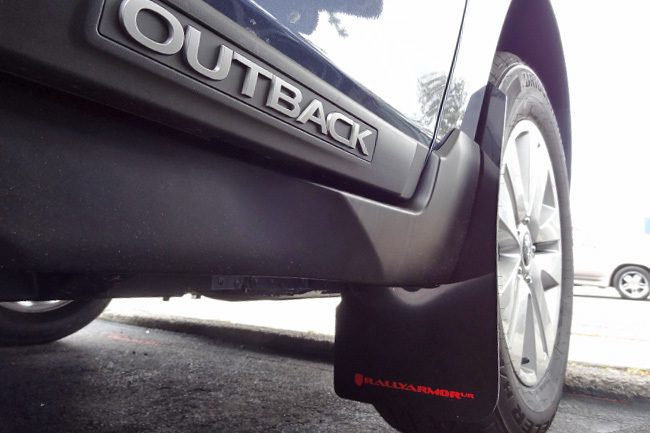 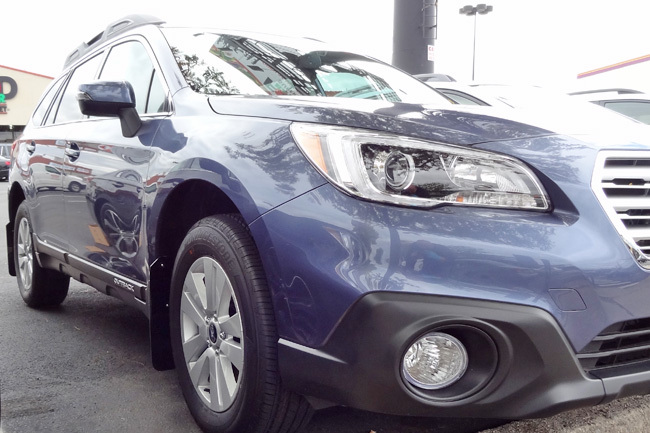 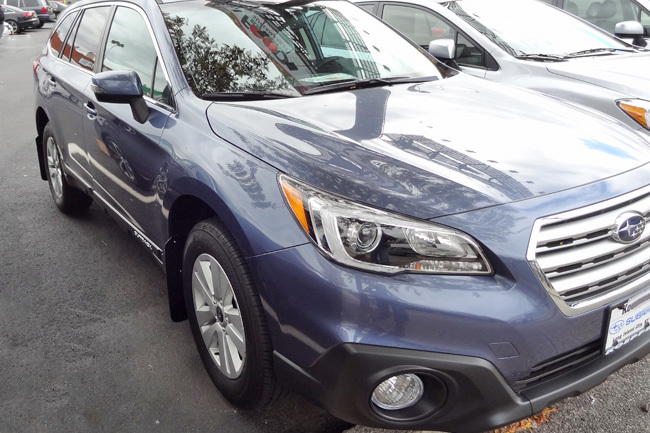 Rally Armor UR ("you are") mud flaps for 2015-19 Subaru Outback are durably flexible while preserving its functional form and aesthetic lines despite variably hot and/or frosty cold weather environs. 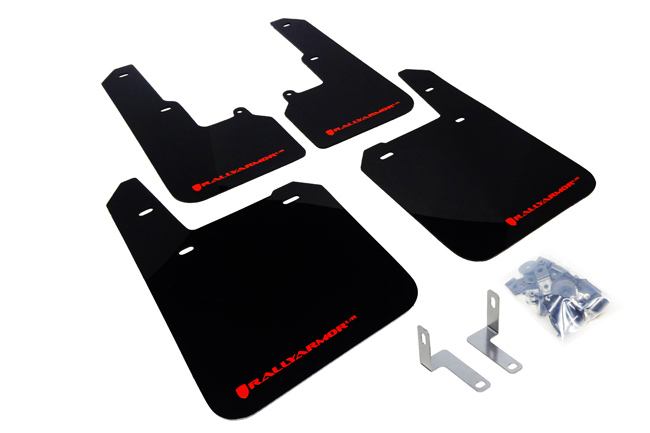 Crafted from premium polyurethane, a highly desirable material utilized in the construction of stable and enduring parts industry-wide, Rally Armor UR mud flaps are formulated to resist high impact forces and color corrosive UV rays. 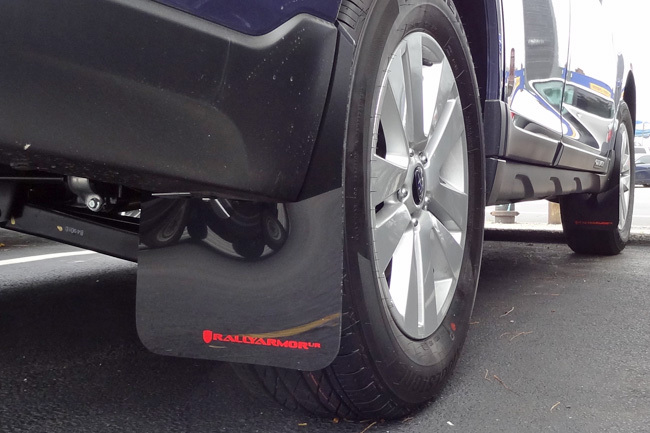 Fitment note: Fits 2015-19 Subaru Outback.